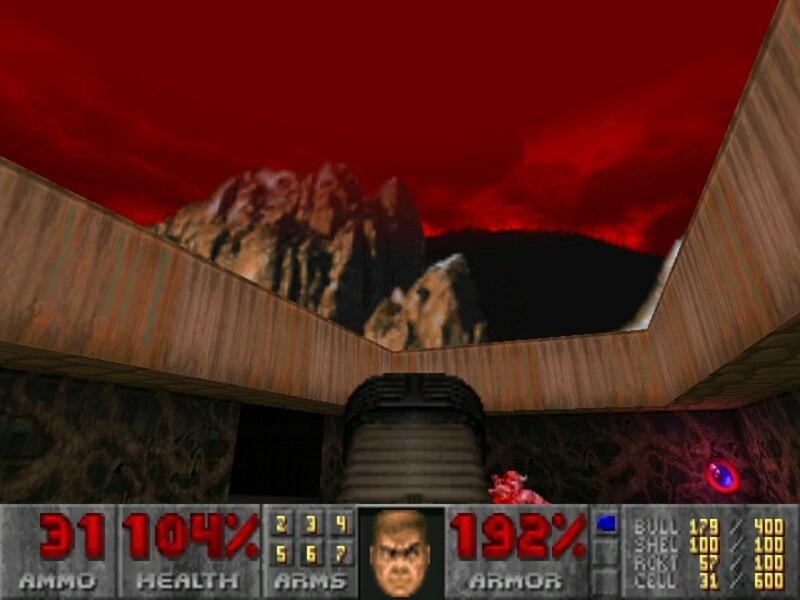 Classic Games Resurrected: "The Ultimate Doom"
Back in 1996 when I got my first computer, one of the first games I played on it was the shareware version of Doom. At first, I was too scared to even venture past the first level, titled ‘The Hangar.’ I would sit there with the cheat codes on and just fire all the weapons until I ran out of ammo (incredible fun). I remember going to a friend’s house and playing the full version and running around ‘The Shores of Hell’, the second episode, and being truly terrified, even standing on top of a structure in-game, and lifting my legs up in real life to avoid being attacked. Why was Doom so popular? 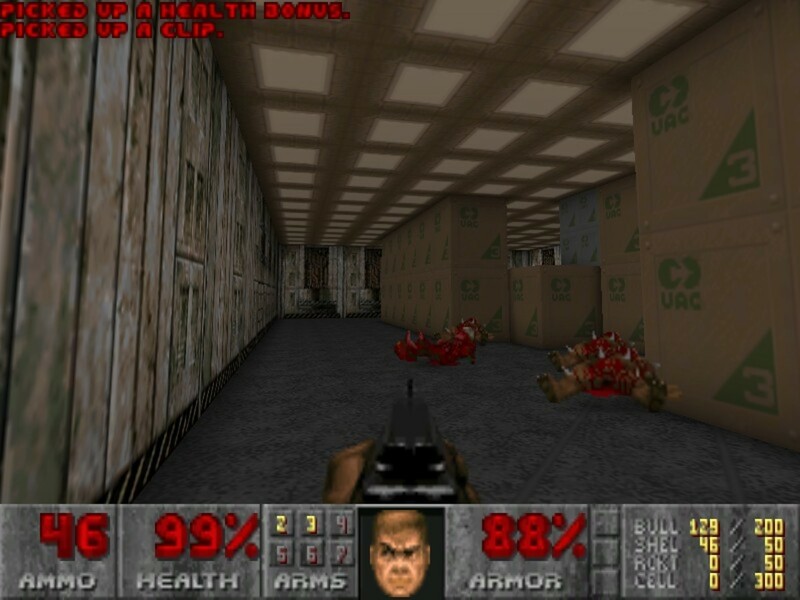 The FPS acronym, usually (First-person shooter), that Doom has been credited with inventing, even though it wasn't the first, has also jokingly been said to stand for Fist-Pistol-Shotgun, the first three weapons in the player’s arsenal. 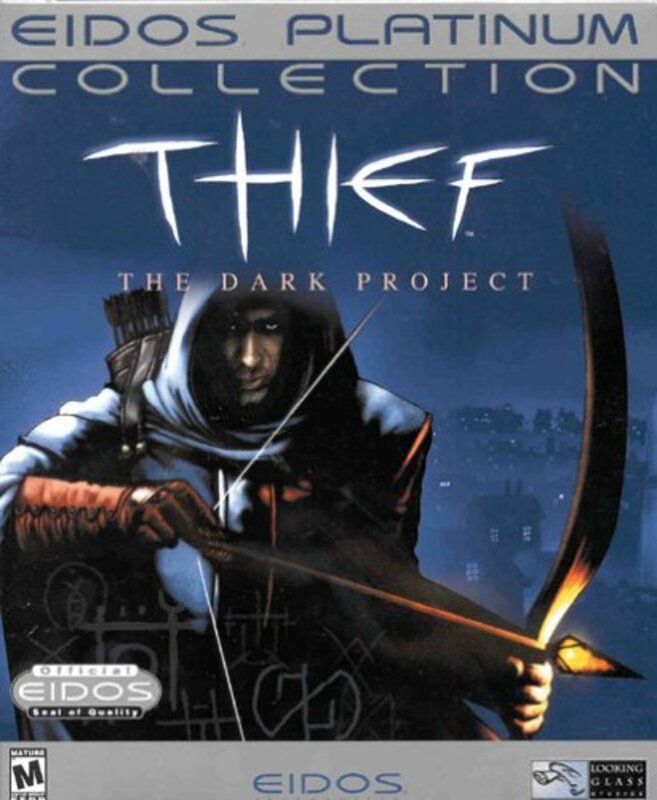 The fact that the game was so innovative and bloody made it incredibly popular in the gaming community. 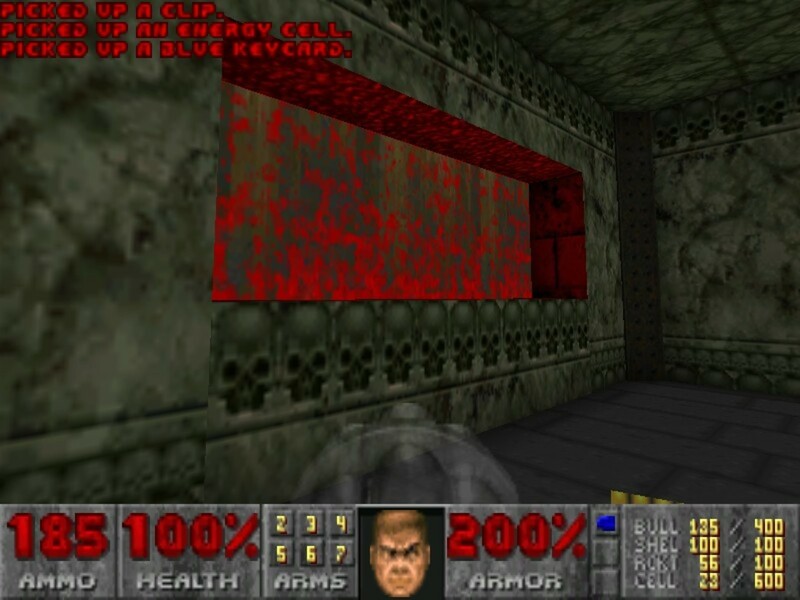 The BFG weapon has made numerous appearances in other games, like the rest of the Doom series, including Doom 3 and its expansion Resurrection of Evil, as well as Quake 2 and Quake 3. 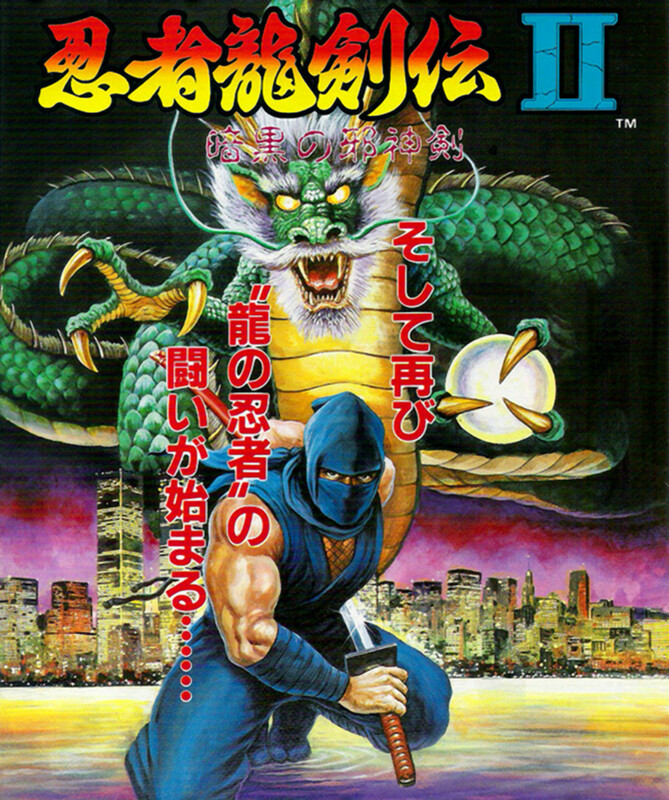 There have been four novels and a comic book based on the game. The Doom movie was released in 2005 and starred Dwayne Johnson. The game's development and impact on popular culture is the subject of the book Masters of Doom by David Kushner. 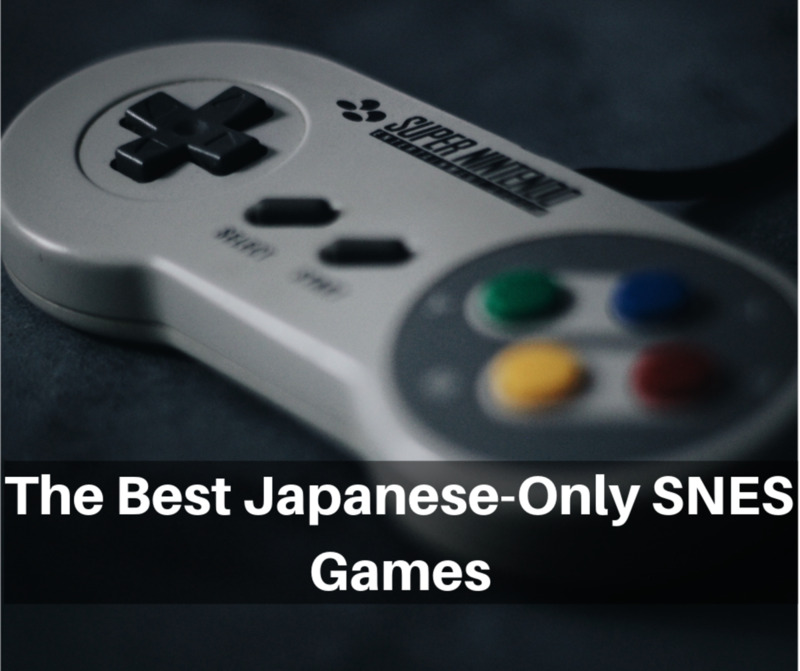 The game made national headlines in 1999, when it was linked to the Columbine High School Massacre, and started a trend where games have been blamed for every other school shooting spree. You play as an unnamed marine who is sent to Mars after disobeying a superior officer’s orders and assaulting him. He works for the UAC (Union Aerospace Corporation) on Mars that is fooling around with experimental technology including teleportation. Demons from Hell end up swarming out onto Phobos and Deimos, the two moons of Mars. He goes planetside with a team of marines, and he is ordered to secure the perimeter while the rest go in, and are summarily slaughtered. The player’s character goes in after them, only to face an onslaught of terrifying abominations unimaginable to the average human. • Awesome weaponry, some of which have been set as every game’s standard, even today. • Truly frightening enemies and boss creatures. • Use of the idTech 1 engine that has been used extensively for commercial and recreational use alike. • Full texture mapping of all surfaces, including floors and ceilings. • Rooms of different heights. Then: This was the game that made the ‘get this key, push that button, shoot this guy, and reach the exit’ gameplay popular for about the next three or four years, until after Quake 2. It was original back then, because Wolfenstein 3D didn’t have buttons, but the secret walls were there before Doom. Now: Compared to what gamers demand nowadays, it doesn’t appeal much. I’ve spoken to people, who despite liking the games, claimed they wouldn’t play them again, even with the bells and whistles that improve the looks a bit. This is where Doom RPG comes in. It’s a remake of Doom but it has other elements in it like ‘talking’. The only thing is that it’s on mobile phones and not PC. Then: The visuals were a leap ahead of Wolfenstein 3D, and this applied specifically to the level design as well. You were no longer confined to completely square and unimaginative rooms, as you journeyed from Phobos to Deimos and eventually Hell. All of the episodes had different textures and not to mention it was a lot darker and scarier even than Wolfenstein 3D, which was primarily lit all the time; in fact every room was of the same light volume. Now: Since the source code was released in 1997, there have been several source ports to bring the game to modern O/Ss. There are also 3D add-ons that you can load as well, and the levels look a lot better now than they did fifteen years ago. Also notable is the fact that Flaming Sheep Software remade the shareware version of Doom, 'Knee- Deep in the Dead', in their mod for Doom 3, called Classic Doom. There is another mod for Doom 3 called Doom Reborn which looks even better and has taken to recreating the enemies from the original series piece by piece. The levels also look astoundingly similar. 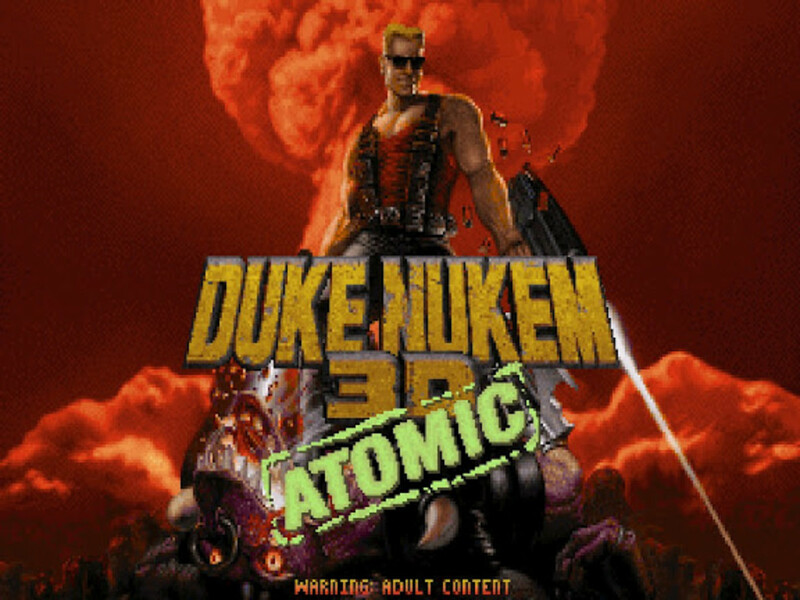 Then: The MIDI music was composed by Bobby Prince, who also helped with the music later on with Duke Nukem 3D after the Doom series. 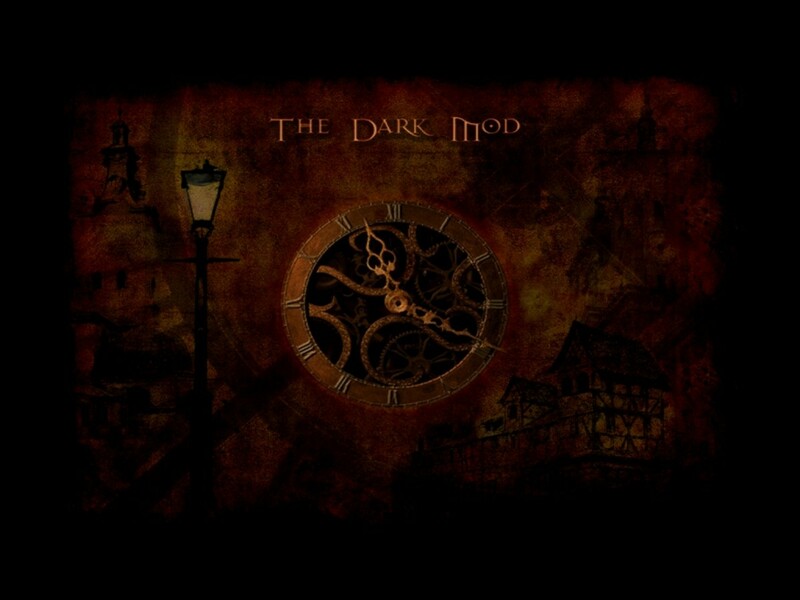 The music was inspired by metal bands and it fit the atmosphere nicely. Now: The music has seen some overhauls over the last few years, with Neurological and Sonic Clang over at HellOnEarthSound having remade a lot of the songs from Doom and Doom 2. As of 2008 HellOnEarthSound has closed its doors, unfortunately, but I have communicated with Neurological personally, and he said he might re-open it at some later date, possibly with some remastered versions of the songs he had composed. He currently maintains another site by the name, Neuro-lab. Sonic Clang also made their tracks heard in the remake of the shareware version of Doom, called Classic Doom, a mod for Doom 3. Then: The explosions, the enemies grunting in the distance and their evil, spine tingling shrieks as they were gunned down added to the scary atmosphere. 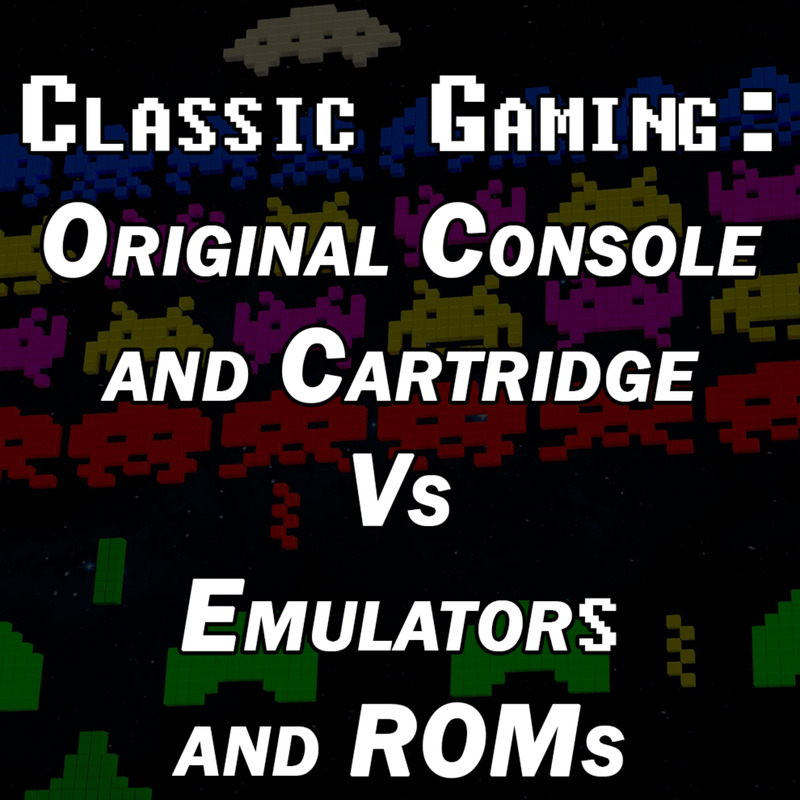 Now: The sounds in the game have remained the same even with all the add-ons and ports that have been made over the years. They get a bit repetitive with only a few ways to distinguish one enemy from another. Then: No support for mice; keyboard only. No jumping, crouching, looking or shooting with the mouse. When the Doom Collector’s Edition came out in about 2001, there was supposed to be support for a mouse, but in XP this wasn’t true. Now: Since the source ports have been around, there is now proper support for mice, and jumping too. You can look and shoot with the mouse. The original working title was “It’s Green and Pissed”. 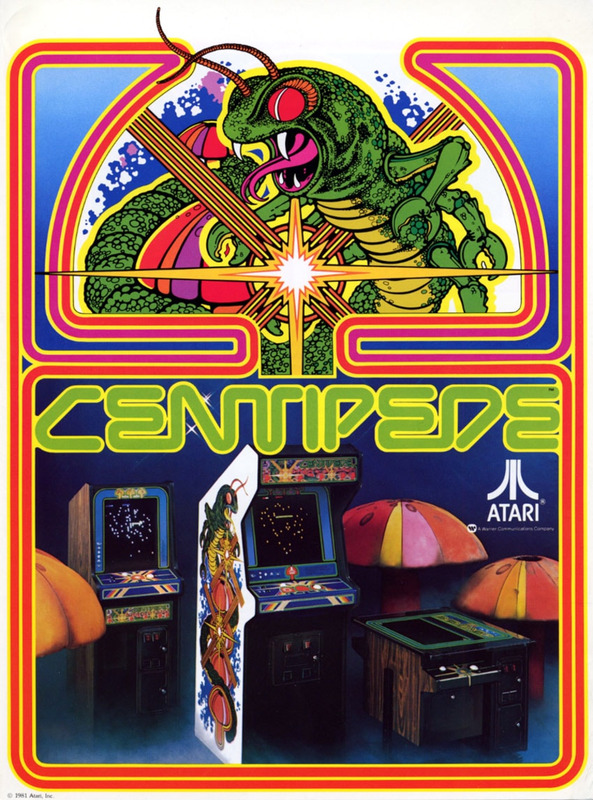 The game was inspired by Aliens, Evil Dead II, and Dungeons & Dragons. There is a difference between the cover of The Ultimate Doom and the main menu. On the cover, the marine’s left arm is being held by an attacking demon. On the main menu, he is holding a shotgun in the same arm. 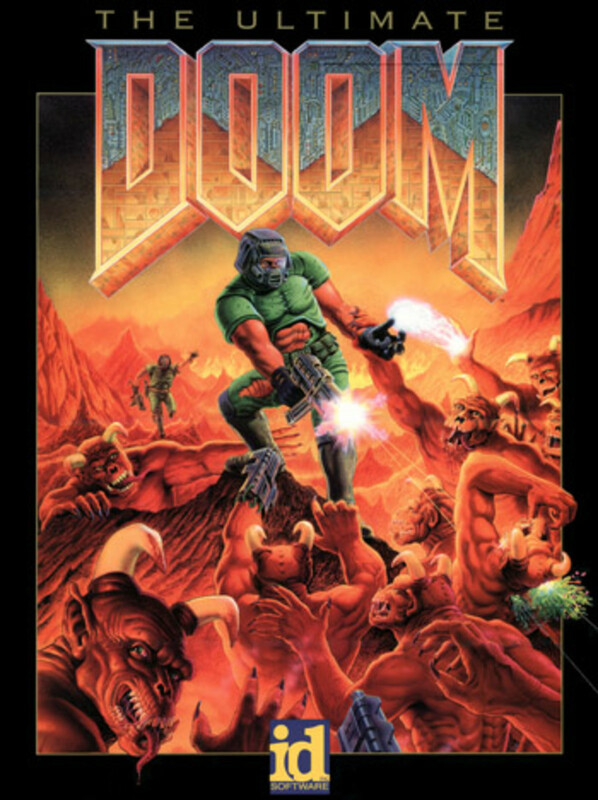 Another thing as regards the cover of The Ultimate Doom; there is another marine waving in the background, and yet the player doesn’t come across any live marines in the game- only dead ones. At one point, when we discovered the pentacle at the end of the first episode, my brother deleted the game off of the computer, and when I asked why, he said that it was a Star of David and it was evil. Wrong. It’s amazing how many people make the mistake that a pentagon and a Star of David are the same thing. A pentacle or pentagon has five sides, whereas a Star of David has six. I set out to get the Doom Collector’s Edition a couple of years back, and I haven’t regretted it. Doom has survived all these years and still has tons of people improving it and playing it. Fifteen years on, and Doom is still alive and kicking. And of course, with mods being developed for its grandchild, Doom 3, to replicate Doom with modern technology, it doesn’t seem as though the memory will die out any time soon. What Do You Think of Doom? It's the greatest game ever made. It's all right. 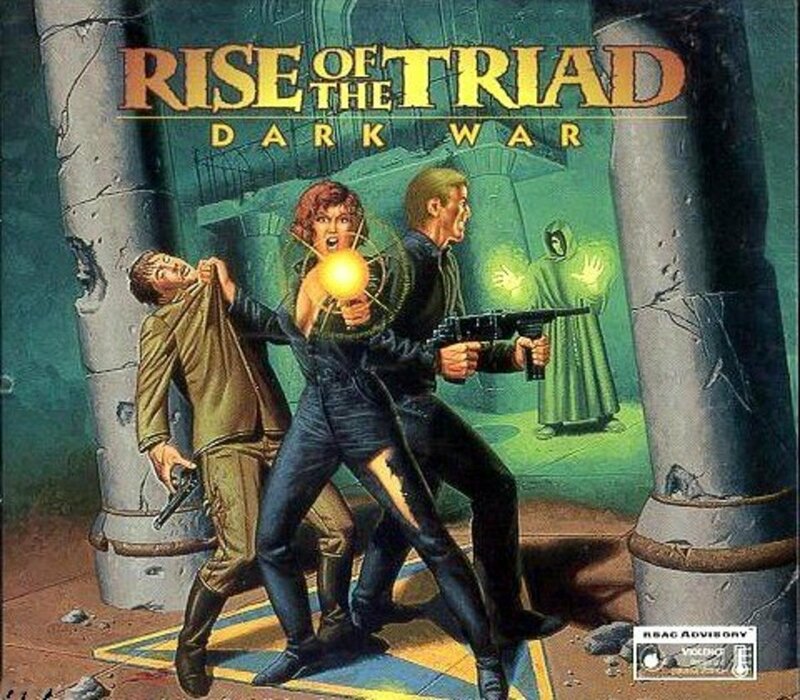 I prefered other games from the 90's. It is, was, and always will be an over-hyped piece of junk! Well, Wolf 3D is older, but yeah, some of the old games are the best.